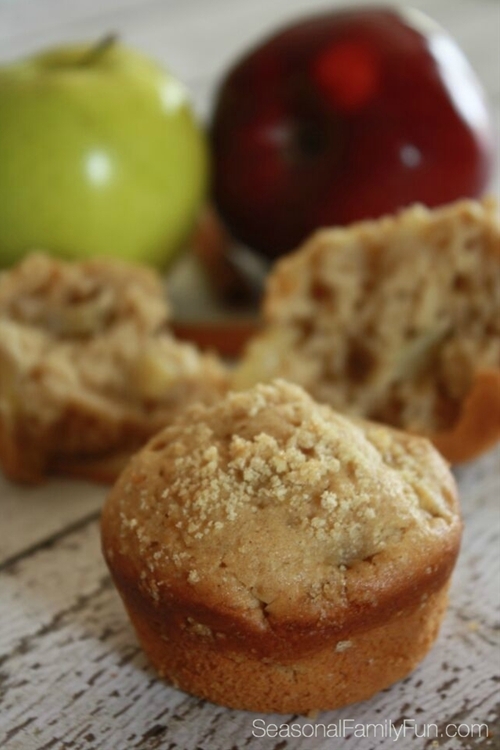 With the start of autumn only a few weeks away the time is perfect to share this recipe for cinnamon apple muffins. These moist, delicious, muffins are the perfect combination of apples and cinnamon and the brown sugar topping gives it a nice sweetness. The best part, besides eating it, is the warm, cozy scent of autumn that will fill your kitchen while they’re baking.